At Integrity, we interview hundreds, sometimes thousands, of job applicants per month. 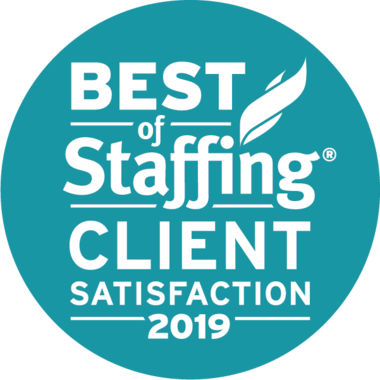 Here are what our interviewers say are the most important things to get right if you want to get the job. Before you set foot in the interview room, you should be familiar with the employer and the requirements of the job. At the very least, research the company's website, so you know what they do. You will be expected to make relevant comments about their operations and how you see yourself filling their needs. As any performer will tell you, it's impossible to show at your best without some practice ahead of time. Check out the internet for common interview questions and plan how you will answer them. Also, rehearse your body language: positive energy, firm handshake, confident eye contact, no mumbling, no nervous habits, etc. 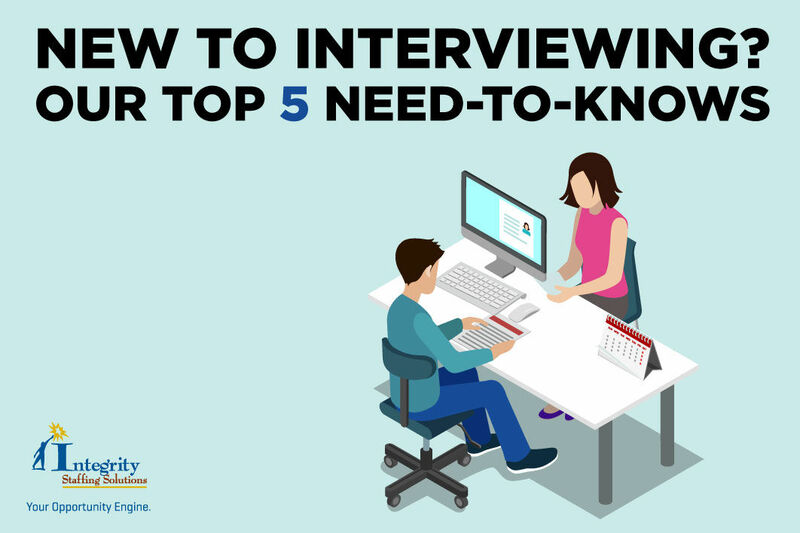 Having a friend play the role of interviewer can be a great help with this. Image may not be everything, but it says more than you might think about how you will act as an employee. Very few employers want to hire someone who's so clueless, careless or disrespectful that they would show up at the interview inappropriately dressed or groomed. Check every detail of your outfit the day before the interview, so you have time to clean, iron or replace anything that's not perfect. Right before you walk into the building, look yourself over for combed hair, clean teeth, un-smudged makeup. Positive about yourself and everyone else. During the interview, emphasize your strengths and downplay your weaknesses. If you are directly asked about parts of your history that you're not so proud of, put the best spin on them you can. Don't apologize for your imperfections; does a basketball player apologize when he misses a free throw, or does he just try to do better next time? Also, be positive about previous work experiences and colleagues, even if they weren't. Interviewers see badmouthing a former employer as a huge red flag. Show that it would be nice to have you around if you get hired. Smile and greet everyone you meet, not just the interviewer. Politeness also means not taking phone calls or eating during the interview (yes, that has actually happened to us). And the last thing you say should be a thank you to the interviewer for his/her time and consideration.